Below are selections of Percussion Flakes which are ready to be pressure flaked. 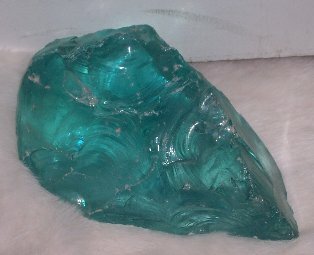 There is a choice between four main size categories of flakes for Obsidian. Each flake selection includes wide size and Obsidian type variation. Four Inch Flake packages may be subject to backordering. 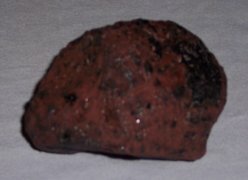 The Obsidian Nodule is approximately fist size (4-5 Inches diameter). 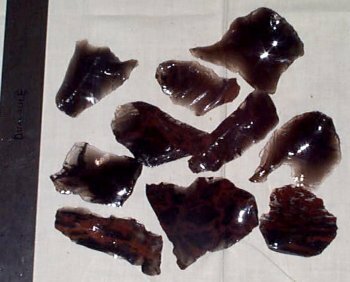 Most of the Obsidian comes from the Glass Buttes, Oregon source. This Obsidian has variation from clear to black and red. 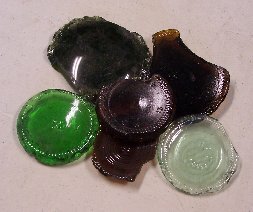 There are several Glass Bottle Bottom material options also available here which make a wonderful teaching material. 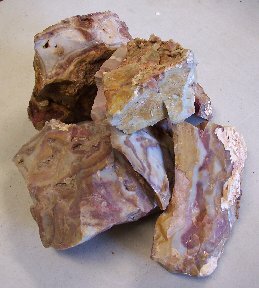 Another two sources are available in limited quantity and sizes - Texas Flint and Rainbow Chalcedony. No cut materials are available at this time. We strongly suggested that you look for locally available flintknapping material sources due to the cost of shipping and the fact that we have very limited materials available. Shipping for orders containing a Flintknapping Material Selection is a minimum of $10.00.